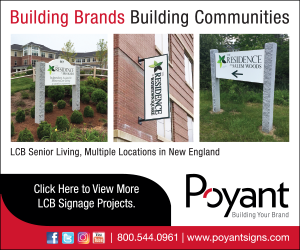 Waltham, MA – Vantage Builders, Inc., a general contracting and construction firm based in Waltham, announced that it completed the build-out of a new Club Pilates studio, located at 193 Boston Turnpike, Shrewsbury, in the Lakeway Commons shopping center. The 1,775sf studio features the latest, state-of-the-art Pilates equipment, including the Reformer, EXO-Chair, Bosu Ball, TRX Suspension Trainer, springboards and more. Club Pilates Shrewsbury offers more than 60 classes per week, in seven signature formats and four levels.